Where are the top-rated rural areas in which you can buy a property in 2018? 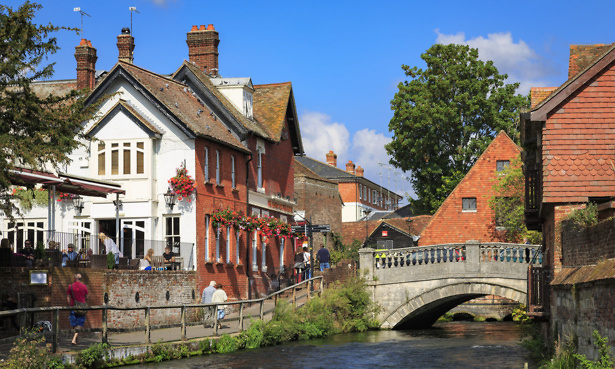 Many people dream of moving out of the city to the British countryside – but which areas offer the best lifestyle? A new survey from Halifax has revealed the best rural areas for quality of life. Below, you can find out the countryside locations that top the charts for factors such as housing, employment, leisure, environment, education, health and wellbeing. If you’re looking to move house and need expert advice on your mortgage, call Which? Mortgage Advisers on 0800 2942 849. Scotland’s Orkney Islands (pictured above) topped the rankings for the best quality of life in a rural area, the Halifax survey found. 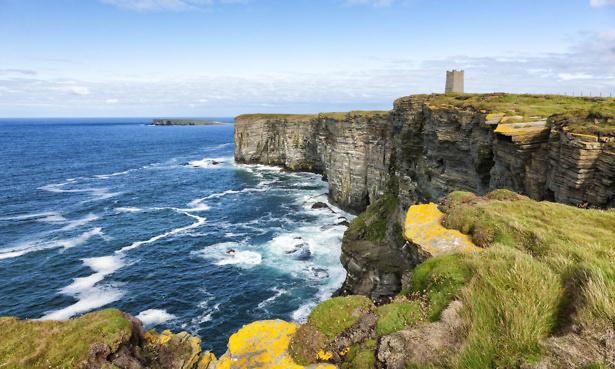 Encompassing around 70 islands, the Orkney area is home to over 20,000 people. This area was top-rated for its low unemployment and high spending on education, with residents reporting above-average happiness and satisfaction levels. 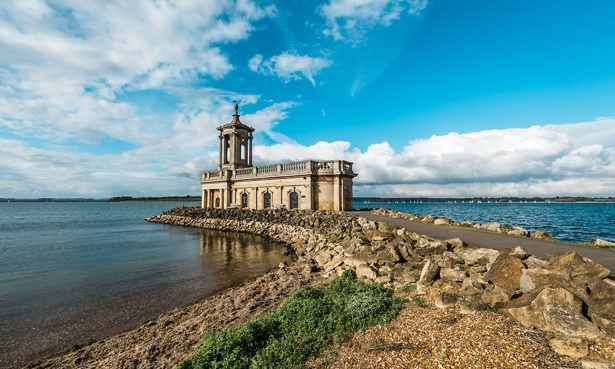 Rutland in the East Midlands came second, with the highest average life expectancy (82 for men and 85 for women), and 97% of its residents reporting being in good health. You can explore the top five rural areas in our gallery below. 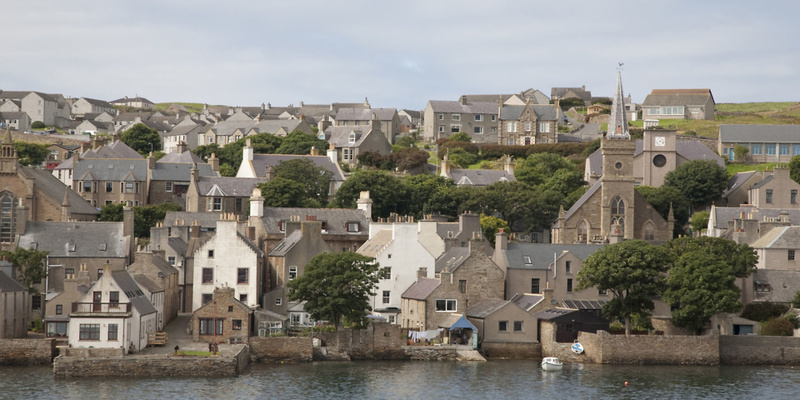 In addition to Orkney, Scotland had another spot in the top 50 with the Shetland Islands (number 41). Monmouthshire was the best-rated region in Wales, coming in at number 19 in the rankings. Overall, the East and South West of England claimed 10 spots each in the top 50, while the South East claimed nine. You can see the full top 50 on the map below, or search our table to see if your area made the list. Which areas have the best lifestyle? When deciding where to live, it’s important to consider what’s most important to your lifestyle. Some rural communities are beautiful but don’t offer many job opportunities – but the Orkney Islands have an employment rate of 87%. 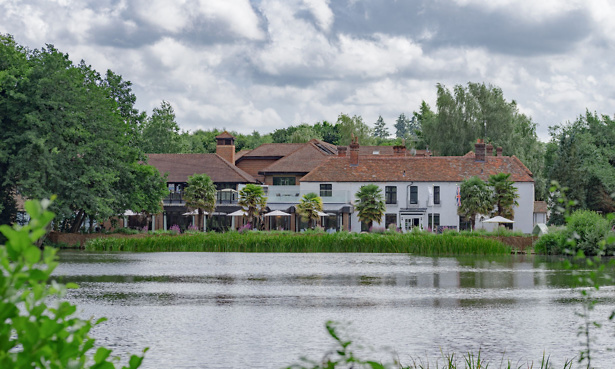 Meanwhile, residents in Waverley, Surrey, enjoyed the highest salaries of all rural areas, with average earnings of £921 per week. If you crave solitude, the Western Isles and the Highland regions have the lowest population density in Britain, with just nine people per square kilometre, compared with a national average of 276. The Western Isles also has the lowest traffic of any rural area, with 80 cars per square kilometre, compared with the national average of 9,729. The area also has the lowest burglary rate per 10,000 people (2.2). 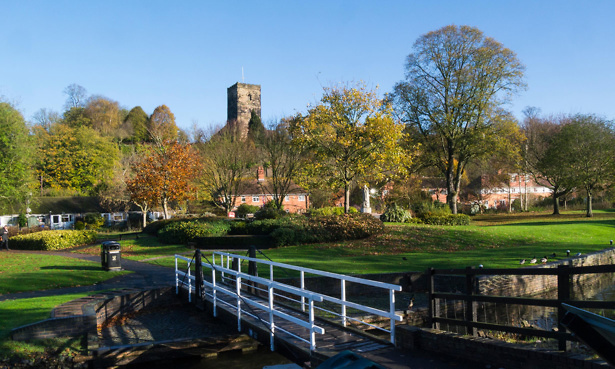 For overall wellbeing, Craven in North Yorkshire could not be beaten, with residents reporting the highest life satisfaction (8.5 out of 10 compared to a national average of 7.7) and happiness ratings (8.3 compared to 7.5), as well as the lowest levels of anxiety (two out of 10 versus the average of 2.9). Choosing where to buy a home is a major decision, so it’s worth weighing your options up carefully –especially in rural communities, where you may only have a limited choice of schools and amenities. What will my daily commute look like? Work out how long it would take you and your family to travel every day, whether that’s for work or school. Also, take into account proximity to family and friends, and any regular activities you attend. Don’t forget that rush-hour traffic can cause significant delays, so test out the routes around the time you’d normally be travelling. What are my transport options? If you’re buying in a rural area, you might have limited access to public transport – so think carefully about whether local bus routes or train stations will meet your family’s needs. Even if you plan to use your car, consider how easy it is to connect to major roads or highways, and whether there’s a risk of local roads being cut off by flooding or snow. How well-rated are the local schools? In country areas, you might find that catchment areas are much larger than in the city. You can check the Ofsted website to find local schools and see how they measure up. Does the area offer the right amenities? When you’re buying in a rural area, make sure it offers the services you need – especially if you need specialist medical care. This is also worthwhile if there’s a particular sport or activity you enjoy, as you may find the nearest club is several towns away. What is the local environment like? Many people choose the countryside for its clean air and lack of pollution, but this may not apply if you end up moving close to a busy motorway. Explore the neighbourhood to see if there are any potential environmental hazards, including factories, industrial zones or major arterial roads. How have property values grown? If you’re hoping your home will grow in equity, consider how the market has previously performed – but keep in mind that past growth is no guarantee for the future. Many factors can affect property prices in a particular area, including new developments, buyer demand and economic conditions. For more information, you can see our guide to finding the best places to live.